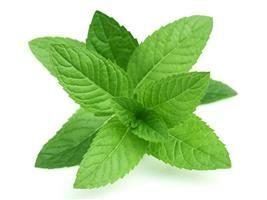 Mint Cleaners - Cleaning Services based in Bromley, Kent. Mint Cleaners is a family run commercial cleaning company currently operating in South East London as a sole trader, which has been in operation since February 2017, however has 10 years of cleaning experience. The service provided is always professional and reliable, we offer end of tenancy cleaning, communal cleaning, pub cleans, end of party cleans, domestic spring cleans and office cleans.